The Parks and Recreation Department issues permits for various events and activities held in public parks throughout the city. 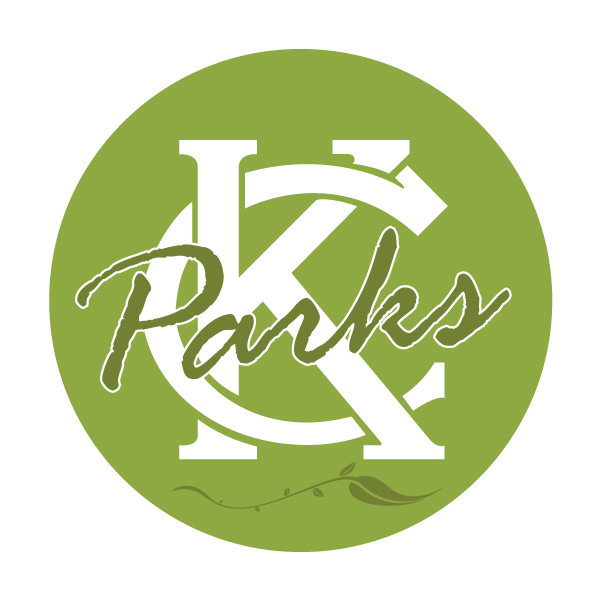 Please contact the Parks and Recreation Special Event and Permit Division, 816-513-7701, before conducting business on park property. All park permit requests must be submitted to the Parks and Recreation Department at least 30 days prior to the event for a general permit and at least 90 days in advance for a specific permit (see Park Usage Fees below for difference in permits). Requests will not be considered if enough notice is not given.